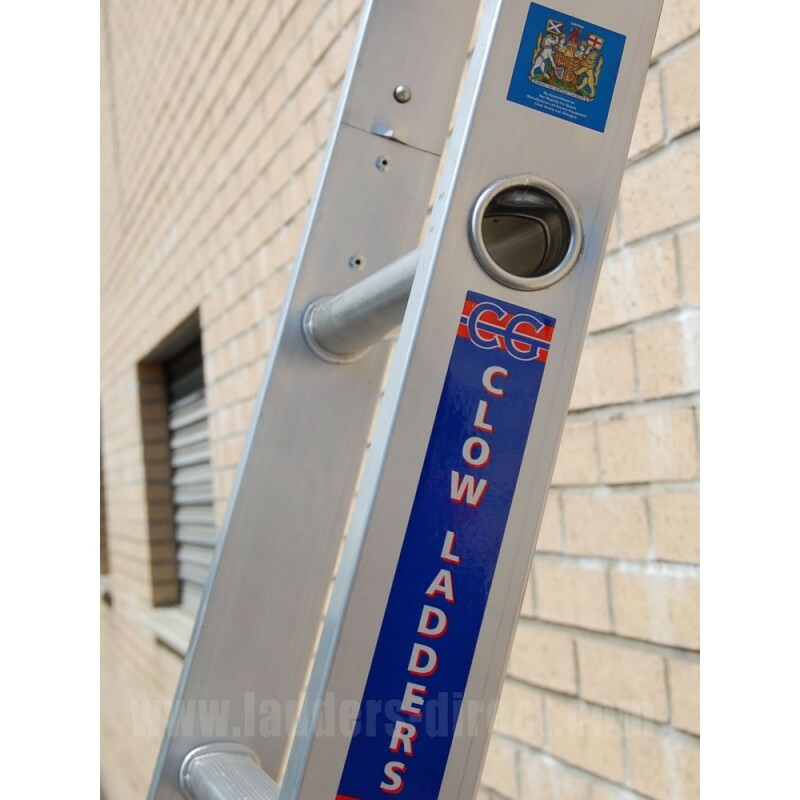 The Alumimium Surveyor's Ladders from the Clow Group is an ideal ladder for the mobile professional – this ladder can be easily stored in compact spaces by separating the individual ladder sections. 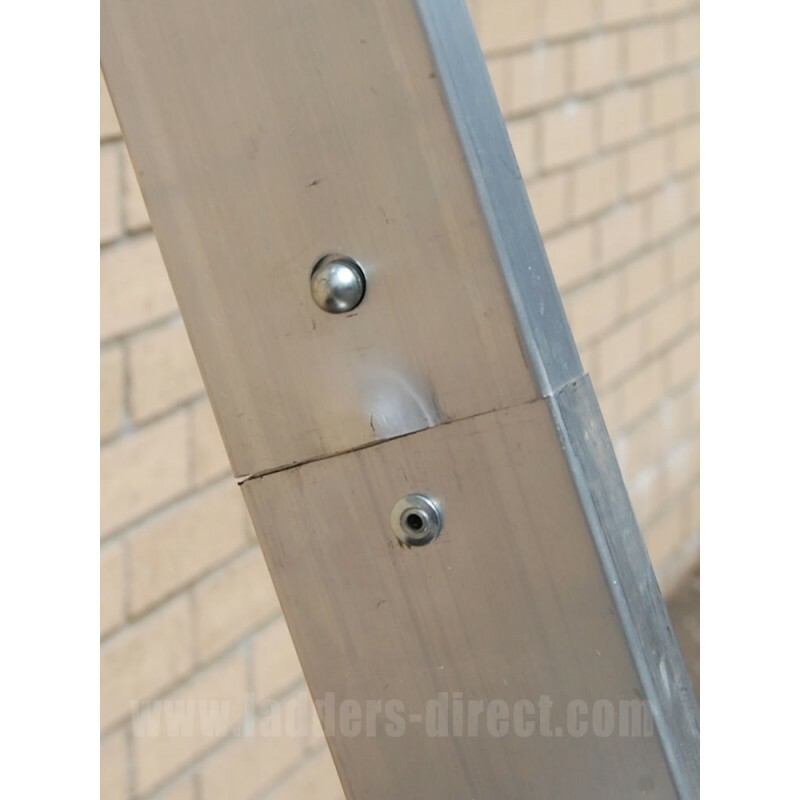 Availability: End of line - some spares available on request. 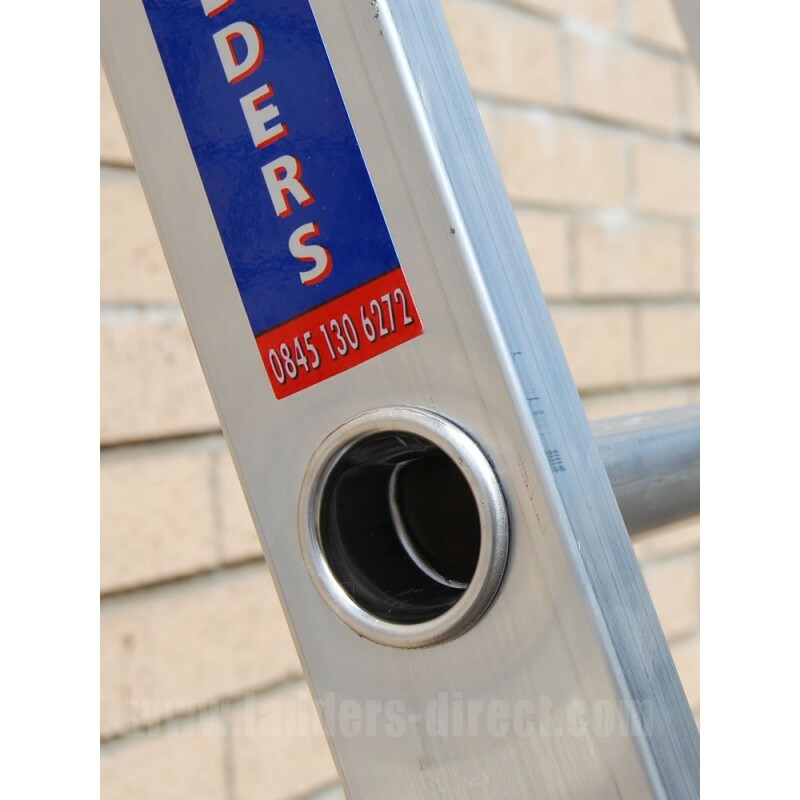 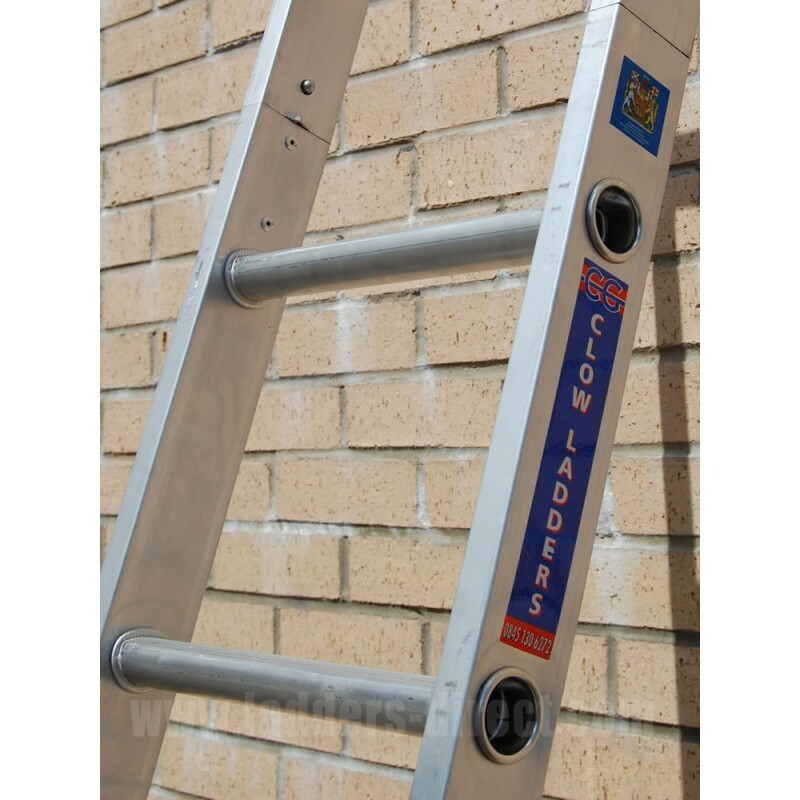 Surveyor’s Ladders are ideal ladders for the mobile professional – these ladders can be easily stored in compact spaces by separating the individual ladder sections. 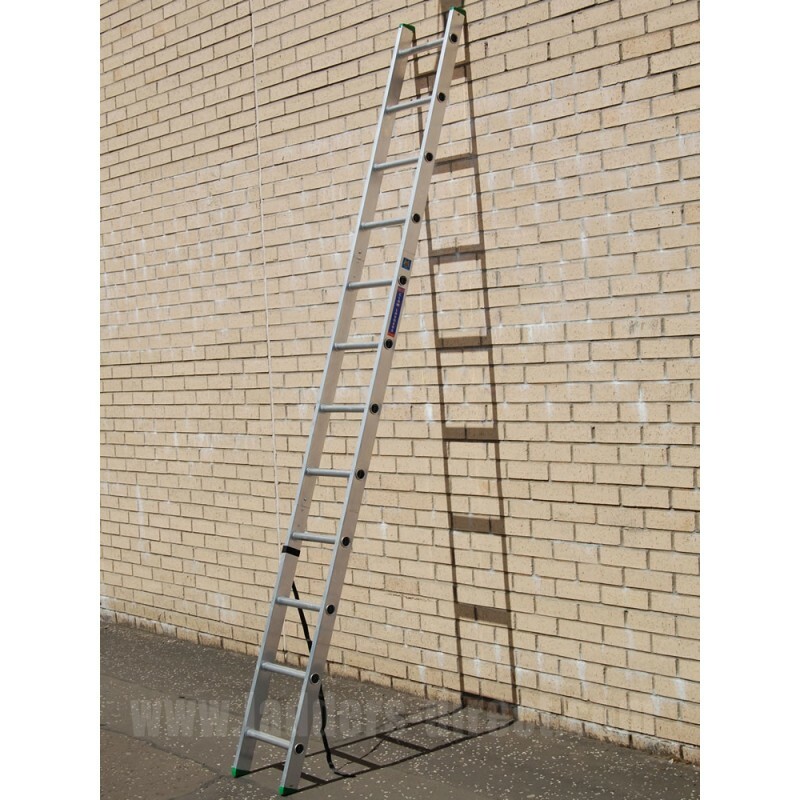 The complete ladder can then be quickly and easily erected by locking the separate sections together to create a strong and rigid structure. 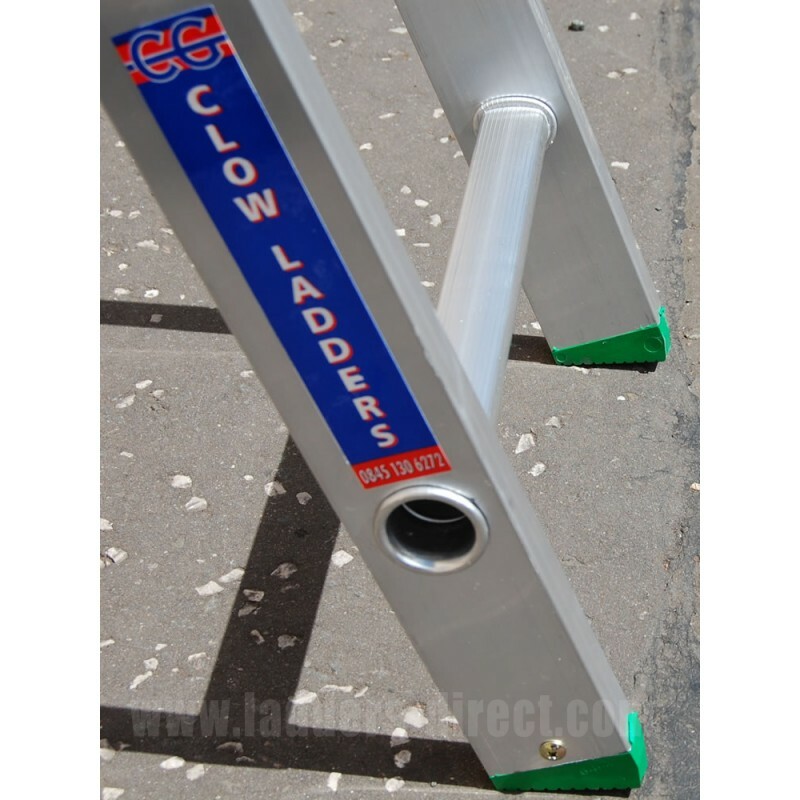 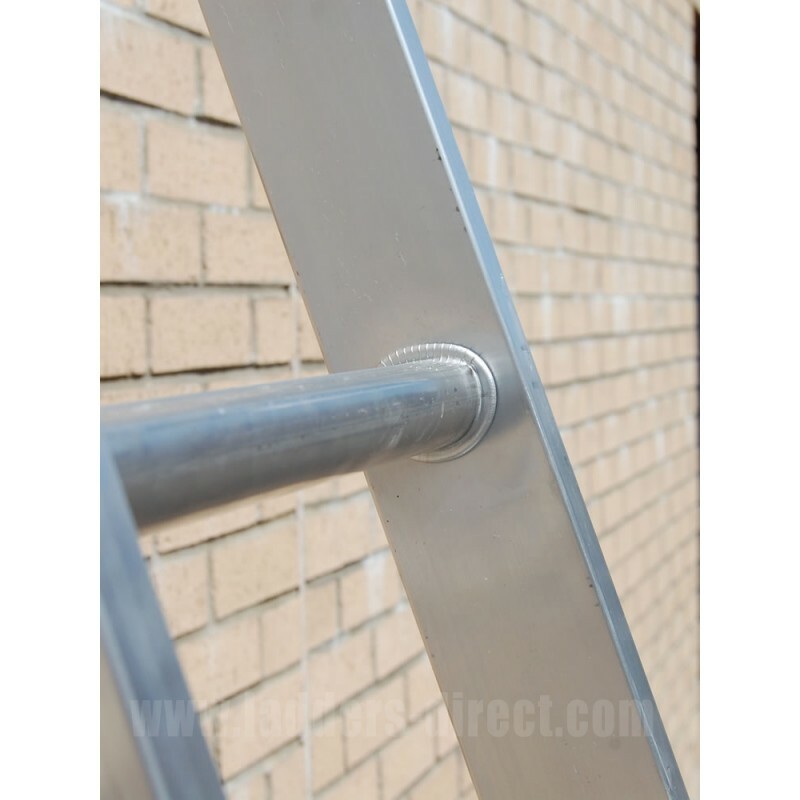 The Clow Aluminium Surveyor’s Ladder features spring loaded catches to securely hold the assembled ladder sections together. 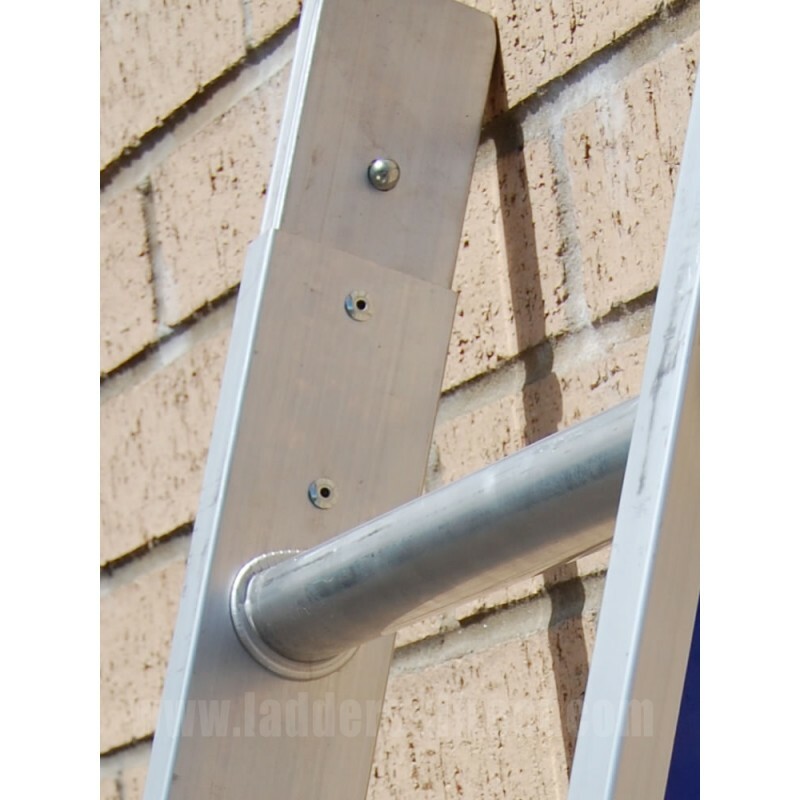 There are no loose bolts or fittings to be misplaced or lost – the ladder is disassembled by depressing the catches and sliding the separate ladder sections apart. The ladder comprises of a top section, base section and mid section(s) with the longest sections, (including connection pieces), being approximately 109cm, (43”) long. 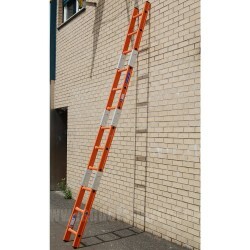 This product is supplied complete with a binding strap to securely hold the separate ladder sections together. 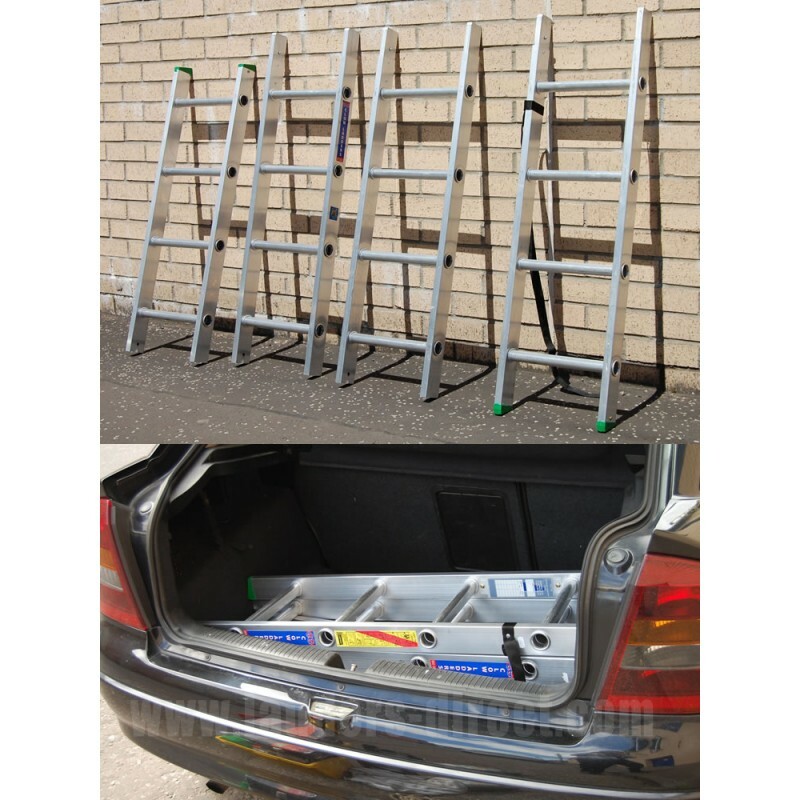 Because of the compact size of the individual sections this ladder can be easily stored in a car boot, trailer or cupboard.